Hello, how fun is working and careers and thinking about working and careers? Whether it’s picking an industry to work in, choosing what to study or train in to get you there, or just going through the day-to-day monotony of adult working life, it sure is an easy, relaxing and/or cool time. Just a little joke. It’s also pretty intense and sometimes stressful and at times uncertain. But you didn’t need me to tell you that. With research indicating the average young person today will have 17 careers across 5 different industries, it’s quite apparent we’re going to be navigating a very different era of work. And, for so many of us, we already are! We have to think about things like, will the job I’m studying for now be automated in the future? Will my current job be outsourced to another country? Is the future job I’m hoping to train for one that doesn’t even exist yet? There are so many unknowns. I think back to when I was finishing high school not all that long ago and deciding what to study, I could not have possibly predicted my current job. Why? Well, for one I was enrolling in an Art History degree, which is not a natural prerequisite for my current Content Manager role (although the Marketing degree I later added in sort of is). And for another, the job I have now didn’t really exist at the time, which is pretty wild given how recently we’re talking. As I’ve learnt to adapt my skills in every job I’ve had and navigated a field that’s changing rapidly (marketing) thanks to digital trends and technology, I’ve had to keep learning along the way. As much as I’d have loved to close the study books for good the day I threw my scholar’s cap in the air (JK, nobody tells you this, but that doesn’t actually happen at uni graduations), I’ve done almost as much learning on the job as I did in the classroom, if not more. Another one of the ways I’ve kept up this ongoing learning is by listening to lots of great podcasts. About life things, but also the ones about work and careers and the things they don’t teach you at school or uni. So I’ve compiled a short list in case that’s a thing you’re interested in doing for your work life too. You’re welcome. A six-part series by ABC Radio National about life at work and how to make it better. Host Scott Spark talks about things like asking for a pay rise, why it’s so hard to hire the right person for the job, and what modern workplaces could be doing for our health. Listen if: you want a start-to-finish series with some takeaways you can implement in your own work life. Listen if: you’re interested in how interesting people go about their lives and careers. How do creative types actually do what they do and pay the bills? And if they do, it’s either shrouded in mystery or they’re considered a sellout. This the podcast that aims to address that. 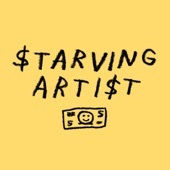 Honor Eastly interviews young (mostly Australian) artists about how they actually make the money thing work or not work. Listen if: you’re of the creative persuasion and you want to give it a red hot go as an actual career path but the nay-sayers are in your ear. You might change your mind or you might not. That’s cool. 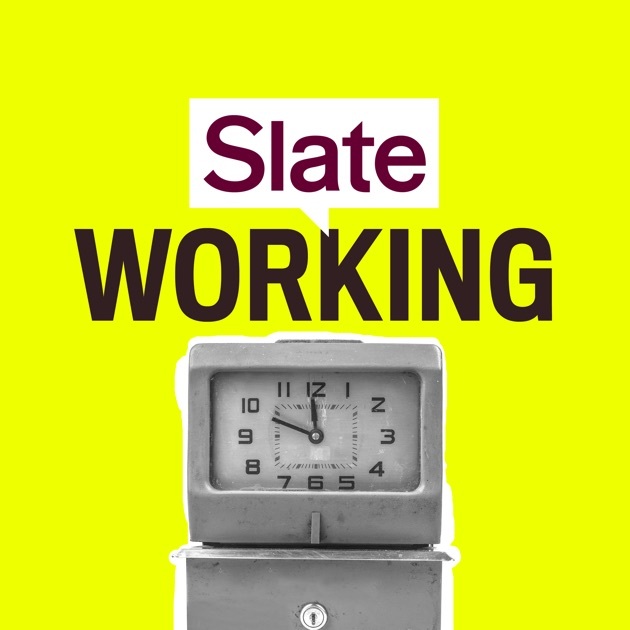 This podcast by Slate essentially answers all of the questions the careers teacher at my high school didn’t (in hindsight, perhaps because I didn’t actually ask). Each episode is an interview with a professional about what they do all day. How does a chef work? How does a neurosurgeon work? How does an Instagram influencer work? You get the idea. Listen if: you’re thinking about post-school options or a career change. This is the podcast in the list for those who are keen to get their own business off the ground. Currently in its 6th season, Startup is one of the better known series in the entrepreneurship space, and for good reason. Listen if: you’ve ever thought about starting your own business or side project. 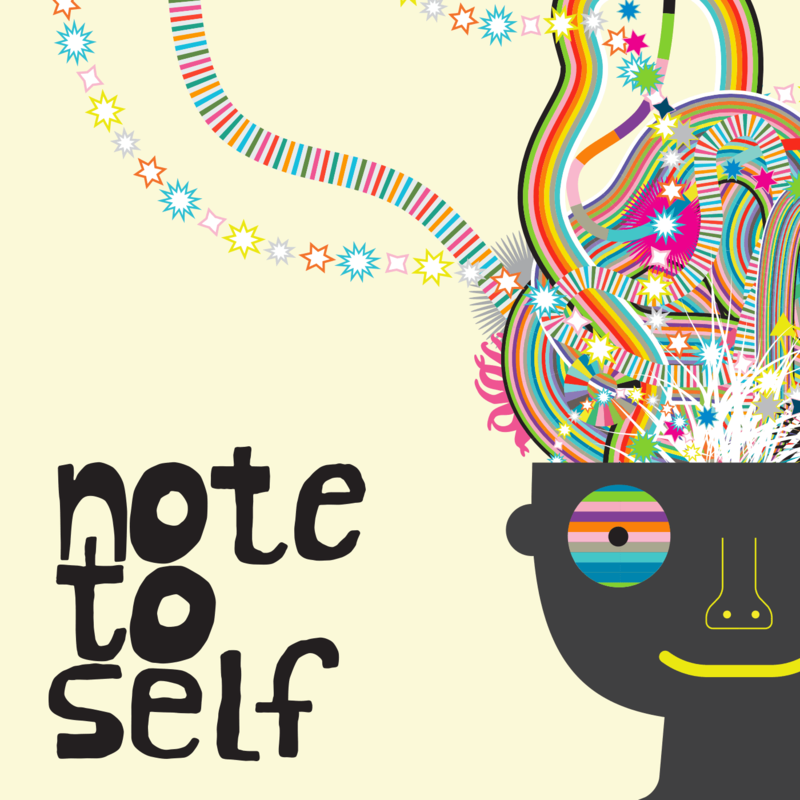 Note To Self describes itself as a tech podcast about being human. I might be more into this because my job is essentially to work on the internet, but I think anyone who works is seeing a shift in their job because of the impact of technology — now or in the very near future. From helping you figure out whether or not your phone is listening to you, to how Facebook ad tracking works, there’s lots to learn for our work lives and our life lives. Listen if: you’ve ever wondered how that thing you mentioned out loud the other day, but didn’t look up on your phone, is suddenly in your Facebook ads. I personally love the hard working montage and/or makeover scene in a movie. It’s the measure by which all good movies are made, in my humble and entirely correct opinion. Bend it Like Beckham? Universally understood as a great move. Also happens to feature multiple hard-working montages PLUS 1 makeover montage. Coincidence? Nah. If you agree or if you’re, you know, interested in entrepreneurship and, therefore, probably pitching for support from investors then this is the pod. 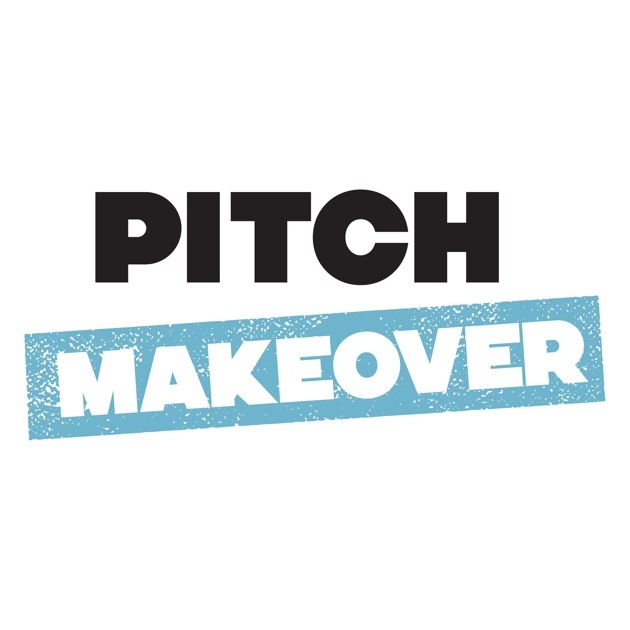 Listen if: you want a real life understanding of how pitching works and when it works that isn’t Shark Tank. What happens when you want a job in radio journalism with no industry experience to speak of? It’s the story of our time. People want experience and nobody wants to give it to you. When Megan Tan found herself in this situation, she created an autobiographical podcast in the hope that it would make up her portfolio and lead to future jobs. 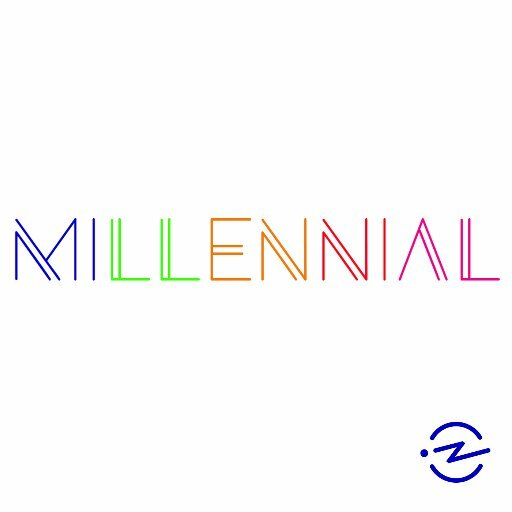 It’s the podcast about making a podcast to become a podcast maker. Very meta. Very well done. Listen if: nobody taught you how to get through your 20s.